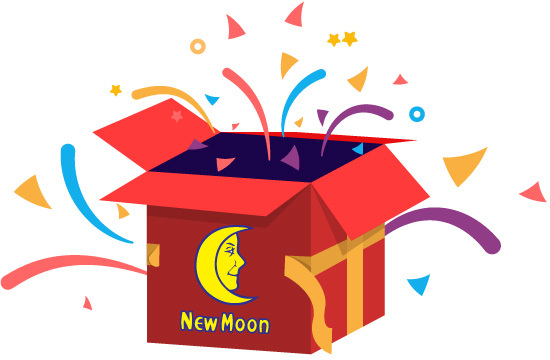 Join New moon Loyalty rewards! Members can accumulate points for purchases, redeem products with earned points, and so much more! Not New Moon Member Yet? Start your journey to accumulate loyalty points. Fabulous special selected rewards are waiting for you.